The Nestwell Group is located inside The Hub at Hudson Mill in Carrollton, GA. We specialize in New Construction and Lifestyle Properties throughout Carroll and Douglas Counties. We believe in helping others and giving back. We have a First Time Home Buyers Program and are service providers for Homes For Heroes and VREB - The Veterans Real Estate Benefits Program. Our local sponsorships include The Carrollton Bluefins Swim Team and Hope For The Journey a 501(c)(3) Non-Profit. We welcome your business and look forward to a lasting relationship. Anna Romano has called Georgia home for over 25 years. Born in Hoboken, New Jersey, Anna attended Saint Peter’s College in Jersey City, NJ with a BS in Business Management and Marketing. Anna has had a fulfilling career as a franchise and small business consultant through her own firm since 1998. In her experience, she not only develops franchises for unique concepts but sells franchises for her clients, as well. Anna's interest in real estate started when she franchised an elite Real Estate company in Atlanta in 2004. As a business broker, Anna enjoyed matching buyers with new and existing businesses that matched their experience and lifestyles. She chose to take her passion for "match-making" to individuals seeking their perfect home. “I am committed to serving my clients and having them feel fully ‘cared for’”. Anna enjoys life on her Roopville farm with rescue horses, dogs, cats and other resident critters. Suzette Abramson was born in Miami, Florida, grew up in the suburbs of New Jersey attended John Jay College of Criminal Justice while living in New York City. 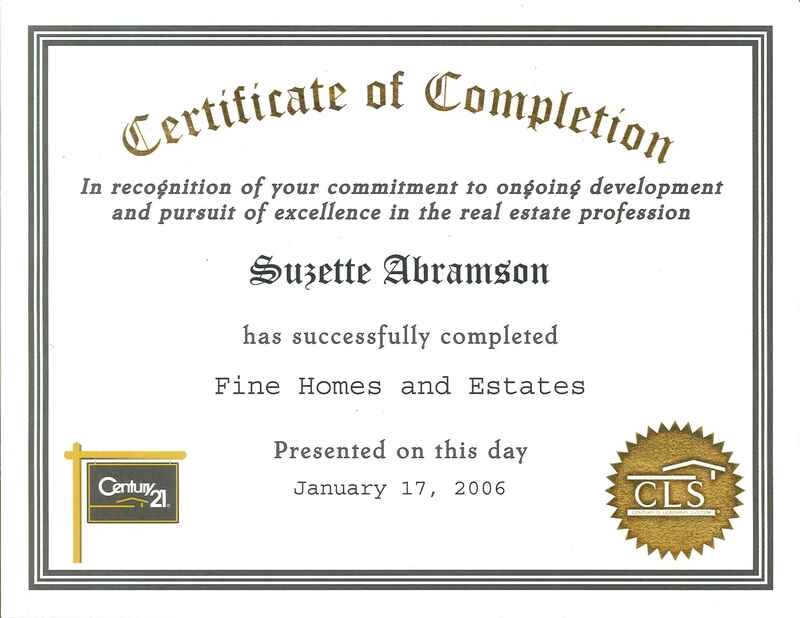 Suzette's real estate career began in New Jersey in 1988. Shortly afterward, she relocated to Florida where she continued her real estate career, adding to her licenses; Community Association Manager and Mortgage Broker. 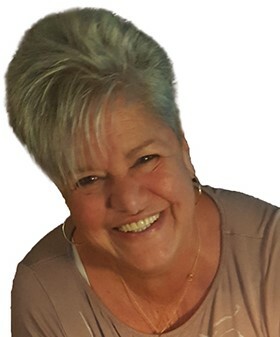 Suzette has spent her entire career in residential sales which affords Suzette the expertise required to assist buyers and sellers every step of the way. 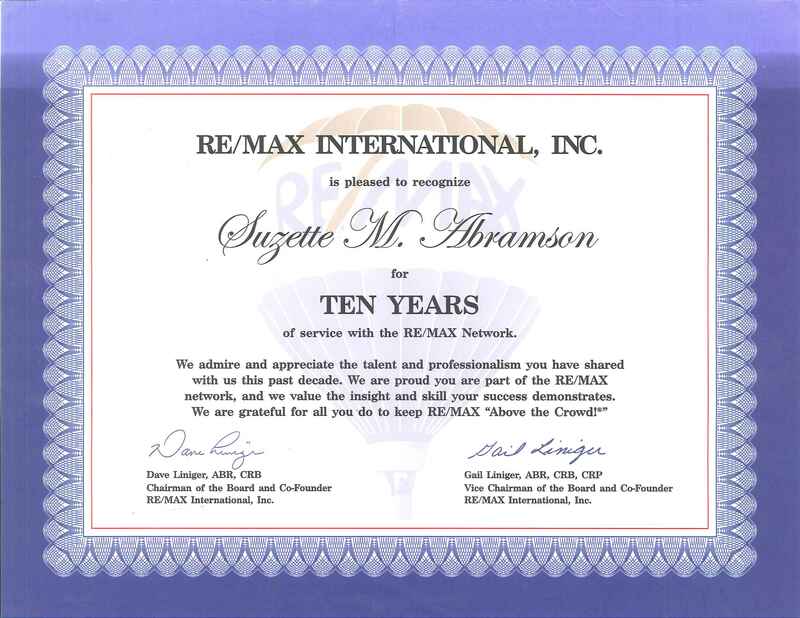 Suzette operates with integrity and strives to achieve the utmost in customer service. 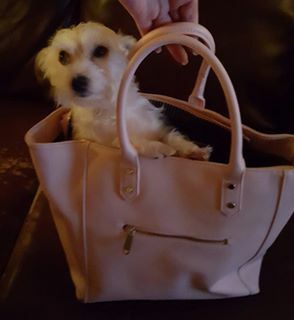 When not selling real estate Suzette likes to keep busy with traveling, reading and water activities.